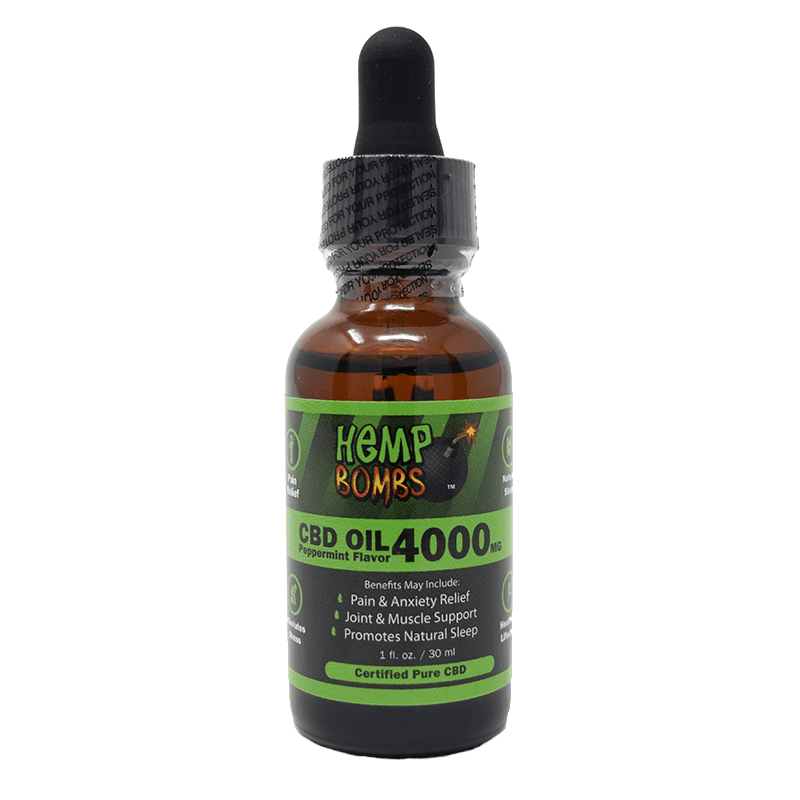 Can CBD Oil Really Help with My Pain? While CBD oil has a number of reported benefits, droves of consumers are using the product for pain relief. In this post, we’ll take a closer look at CBD, or Cannabidiol, and its therapeutic potential for treating pain of all types. 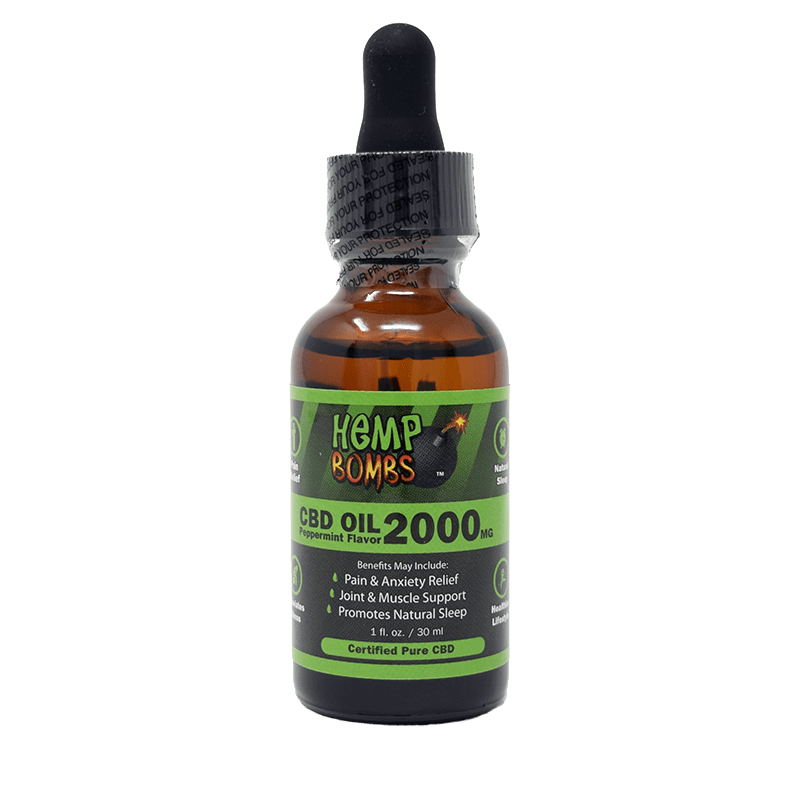 CBD Oil is the most known and most widely consumed CBD product. 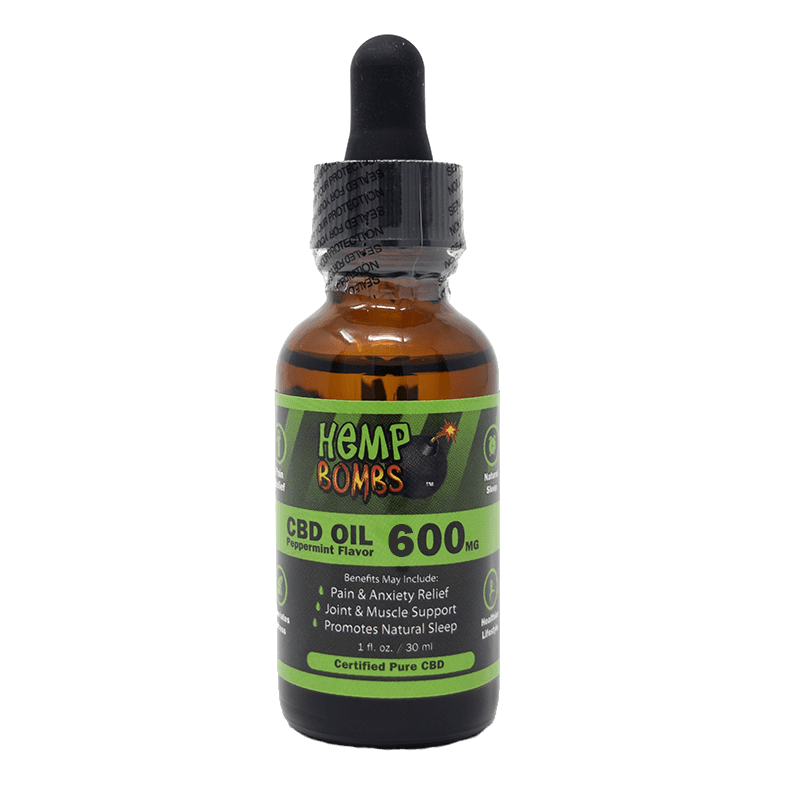 While companies, like Hemp Bombs, use other ingredients to enhance their product’s pain-relieving potential, CBD is the center point for its therapeutic effects. CBD, or Cannabidiol, is one of over 6 compounds called Cannabinoids in the Hemp plant. CBD, unlike THC, is not “psychoactive,” and does not induce any “euphoric” feelings. Cannabinoids resemble chemicals created naturally by our bodies called “Endocannabinoids.” These endocannabinoids, like Anandamide, work with the receptors spread throughout our bodies. When one of these Cannabinoids, say CBD, interacts with a receptor, specific protein releases are triggered, and actions start taking place within the body. It should be said that the primary purpose of these Endocannabinoids, which help constitute the Endocannabinoid System, are to create balance and functionality in the body. The Endocannabinoid System, or ECS, helps regulate functions like sleep, immune response, and pain sensitivity. There’s also reason to believe that CBD has an effect on other compounds within the ECS like Anandamide, a compound noted for pain regulation. CBD Oil prevents Anandamide from being absorbed in the body, meaning there’s more of it in the bloodstream. You may experience less pain as a result. What Type of Pain Does CBD Oil Treat? We know that CBD Oil has pain relieving effects because of how it works with the Endocannabinoid System. But what are the different types of pain that CBD Oil can help treat? A recent study in the European Journal of Pain used animals as a case study to see if CBD could help with Arthritis. Researchers gave a topical treatment to rats with arthritis for four days. There was a noticeable drop-off with inflammation and signs of pain. After the study, the researchers concluded that CBD could be a viable pain relief option for those with Arthritis, without the side effects of many other treatments. Of course, more human studies will need to be performed to confirm these findings. Multiple Sclerosis, or MS, is an autoimmune disease that affects the body through the nerves and brain. One of the most common symptoms of MS is muscle spasms, often called Spasticity. Spasticity is the sustained involuntary activation of muscles. CBD was shown to help in patient-reported symptoms, meaning that individuals reported that they had less spasticity with CBD. Chronic pain is the most common condition individuals attempt to use CBD Oil as a remedy for. In one review, researchers studied multiple reports and clinical trials to learn more about the use of CBD for chronic pain. The evidence pointed to CBD being an effective solution for chronic pain relief, even though more research is needed. A study in the Journal of Experimental Medicine supported these results, claiming relief for pain and inflammation. Studies have also indicated that subjects do not easily build a tolerance for CBD. This means users do not have to continually “up” their dose (or spend more money) to find pain relief. As CBD is not currently regulated by the United States Food and Drug Administration, recommended doses are speculative. It is thought that doses from 5mg - 20mg are a good starting point. It is important to remember that effects do not just kick in overnight. It may take up a month for a user to “feel” the benefits of the CBD. While these are some general recommendations, it’s in a user’s best interest to seek out medical advice. CBD can potentially affect other medications, so it’s best to consult a health professional. There’s another way that CBD Oil might provide pain relief, and that is through the reduction of inflammation. Inflammation and pain are intimately tied together. Inflammation is part of your body’s immune response. In short, it’s your body’s attempt to protect itself and remove harmful stimuli. Whenever your body detects a threat and inflammation sets in, it will express itself in a few different ways. Once you inflammation response is triggered, one of these effects is likely to occur. In the short term, inflammation may be uncomfortable to live with. Over a longer period however, chronic inflammation can lead to several diseases and conditions, including some cancers and rheumatoid arthritis. Can CBD Oil Fight Inflammation? Phytocannabinoids, like CBD and THC, have long been considered candidates for inflammation relief. In a study from 2016 on Cannabinoids, inflammation, and fibrosis, it was determined that Cannabinoids work differently on inflammation in comparison to nonsteroidal anti-inflammatory drugs (NSAIDs), while having an effect. Cannabinoids are also free of the adverse effects associated with with NSAIDs. The study also put forward the notion that Cannabinoids are of special interest in treatment in chronic inflammation, which has many long term side effects. While more research is needed, early signs are show CBD Oil is a viable anti-inflammatory treatment. 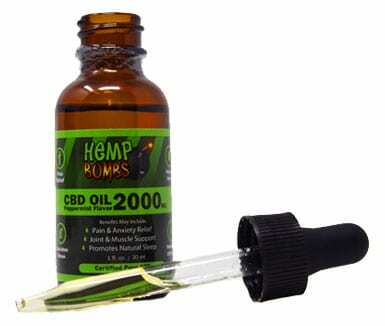 Hemp Bombs keeps current on all of the latest research on the therapeutic uses of CBD to share with our audience. Our sourcing is top notch and we operate in a safe, clean, and professional production facility. 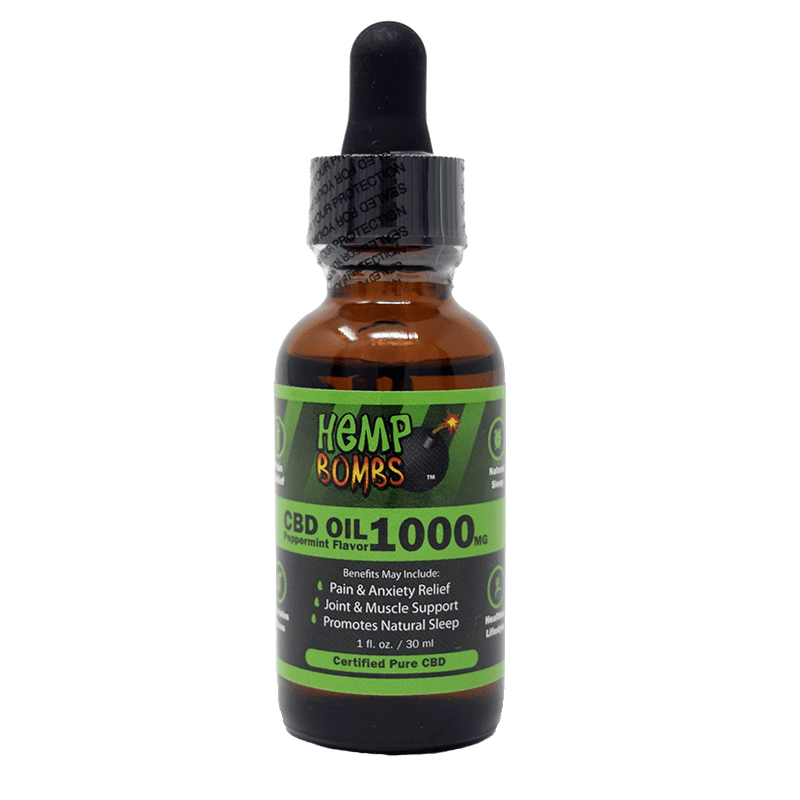 Whether your pain is acute or chronic, we recommend you try Hemp Bombs CBD Oil for your personal pain relief. We have options for first-time or seasoned users. Start finding relief today.